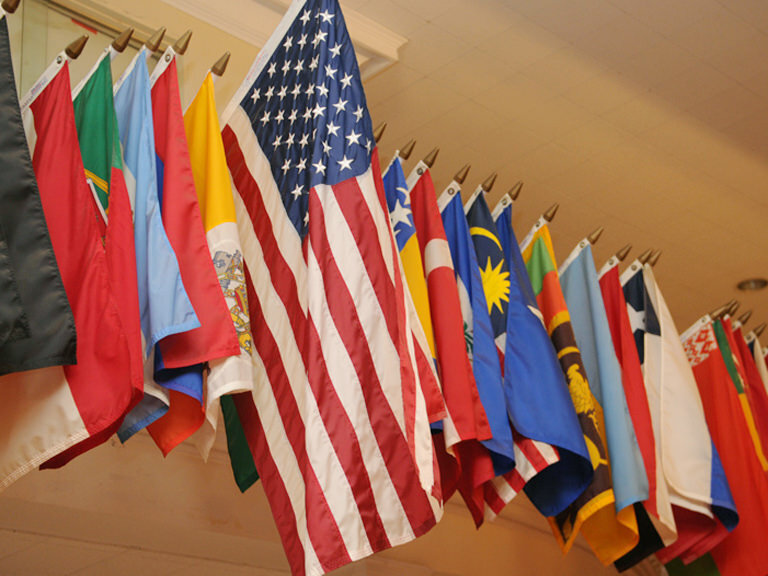 The International Student Association acclimates international students and enriches campus life by promoting international and cross-cultural understanding and appreciation. The club sponsors a variety of events throughout the year including the highly popular International Night, an evening of live performances and international delicacies in celebration of the many cultures represented in the campus community. The International Student Association is open to all students, however international students may benefit most from membership. Sign up at the biannual activities and volunteer fair which happens at the start of each fall and spring semester, or contact the club directly at isa@manhattan.edu.